Handy size bags of Kiln Dried Ash Logs, sealed in a waterproof bag. The bags contain approximately 8 -12 logs, dependant on size. 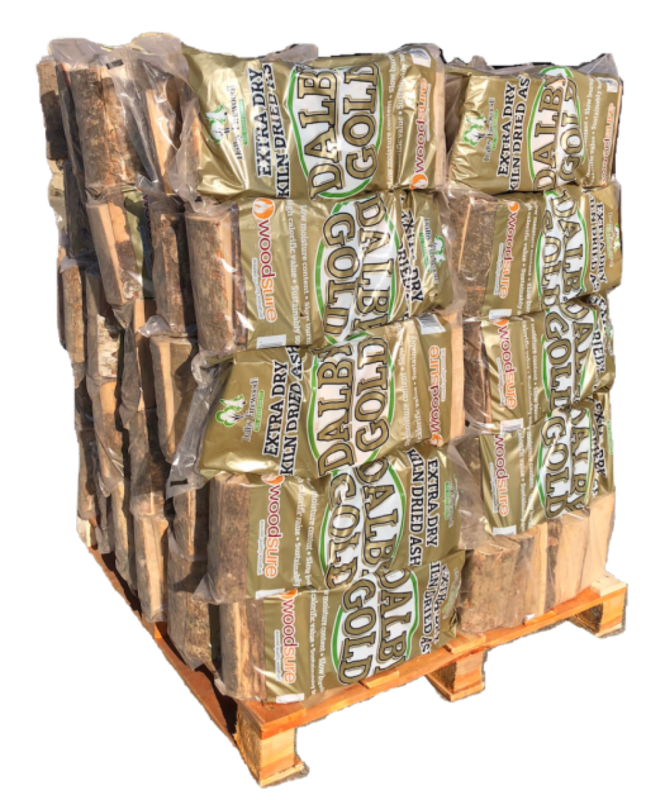 These logs have a very low moisture content to avoid condensation in the bag. The bags are 65 cm in height and weigh approximately 12kg each. 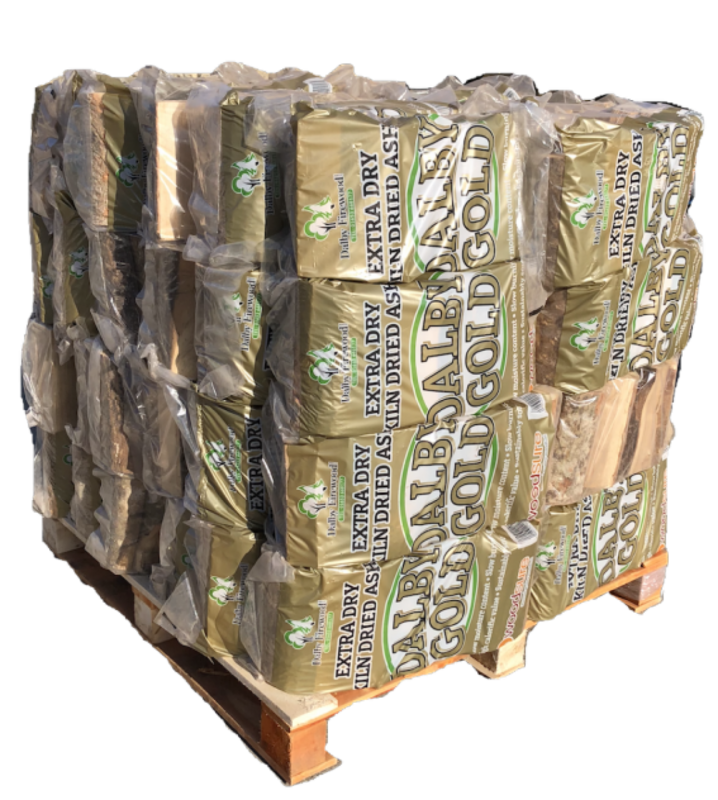 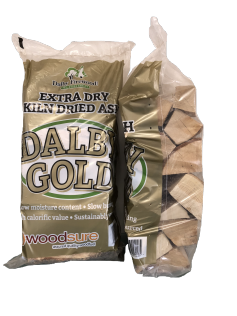 Dalby Gold Ash Handy Bags has an average rating of 5.00 from 1 reviews. 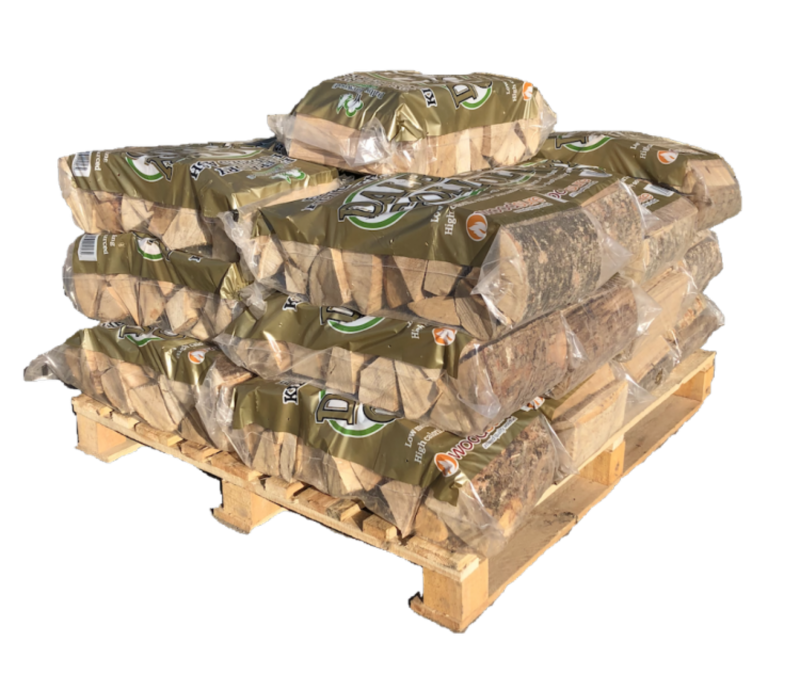 These bags are like Ronseal - they are 'Handy' - easy to store and then the wood is first rate - slow burning with great heat - Thank you once again.